Oracle Cloud Infrastructure offers a collection of cloud services designed to manage applications, services, and databases, in a high-performance cloud computing environment. Its architecture provides the flexibility to scale. In addition to this, Oracle Cloud Infrastructure offers the highly durable storage of public cloud combined with the security, control access, and cost-effectiveness of on-premise infrastructure. Bitnami provides pre-packaged application images for Oracle Cloud Infrastructure servers which allow you to use your new server immediately. You can access and launch these images through the Oracle Cloud Infrastructure Marketplace, Oracle’s digital platform for software applications or through the Oracle Cloud Infrastructure Console. In this tutorial, I will walk you through the process of using the Oracle Cloud Infrastructure Console to deploy a Bitnami image on an Oracle Cloud Infrastructure server. TIP: This tutorial describes how to get started with those Bitnami solutions that can be found in the Oracle Marketplace. To learn how to launch the Bitnami solutions that are included in the Oracle Console Marketplace, refer to this tutorial. NOTE: This guide assumes that you have an Oracle account as well as an account in the identity domain for your company (both with the same email address). It also assumes that your identity domain account has sufficient roles or privileges to launch Oracle Cloud Infrastructure instances. If you don’t have an Oracle Account, register for one here. If you don’t have an account in the identity domain for your company, contact your network or IT services administrator. If you’re interested in creating a personal or small business blog, chances are that you’re going to use WordPress. WordPress is one of the most popular blogging platforms in the world, used on over 60 million websites (according to Wikipedia). 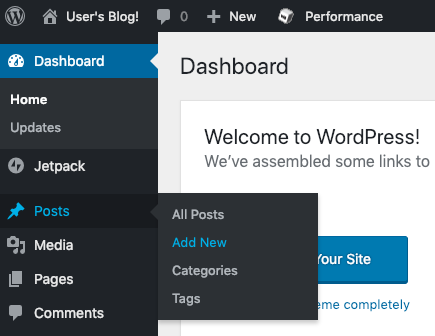 And it is not hard to see why: WordPress is very easy to use, comes with thousands of extensions and themes, is completely free, and is open source. In this tutorial, you will learn, step by step, (using WordPress as an example) the complete process of deploying an image on a bare metal server using the Oracle Cloud Infrastructure Console. Once you’ve completed these steps, you will have the basic knowledge you need to deploy other Bitnami applications on an Oracle Cloud Infrastructure server. At the end of this step, you will have the URL link of the Bitnami WordPress image ready to use for importing it to the Oracle Cloud Infrastructure Console. Navigate to the Oracle Cloud Infrastructure Marketplace and log in (if not already logged in). 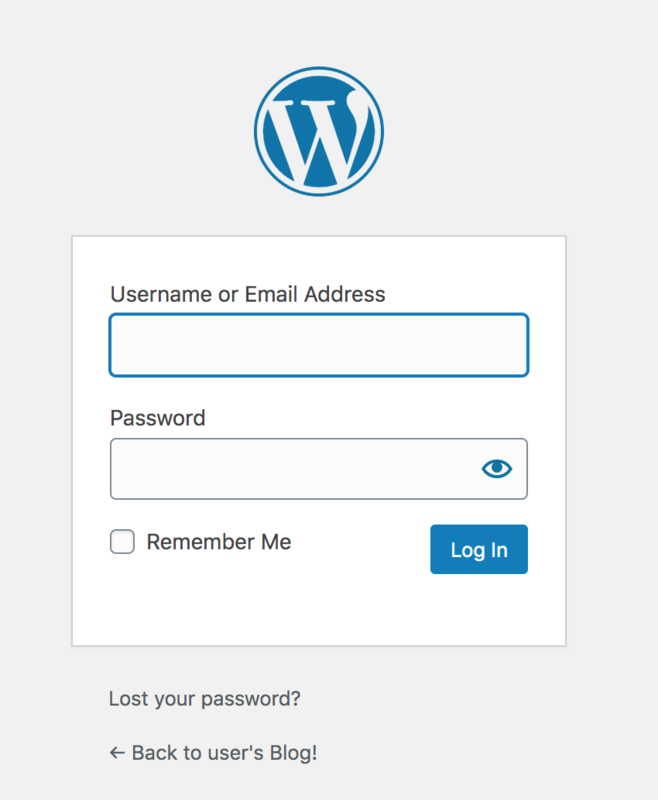 Once you are logged into the platform, in the search box, enter “Bitnami WordPress” and click “Go”. On the resulting screen, select the distribution of the Bitnami WordPress image you want to deploy. The resulting page is an overview page with detailed information about the application. Click the “Get App” button. Once you have accepted the Oracle Marketplace terms, you will be redirected to the Bitnami site. Find the URL link of the image you want to deploy. Note it down immediately and save it. You will need it later to import the image to the Oracle Cloud Infrastructure Console. IMPORTANT: If in this step you are prompted to choose a region to launch the application directly from the Oracle Infrastructure Console, refer to the Get started with Bitnami Partner Images on Oracle Cloud Infrastructure guide to complete the process. At the end of this step, you will have the Bitnami WordPress image available on the Oracle Cloud Infrastructure Console. Log in to the Oracle Cloud Infrastructure Console (if not already logged in). On the resulting page, select the compartment in which you want to deploy the image. NAME: Enter a name for your image. OBJECT STORAGE URL: Paste the URL link you have previously obtained in step 1. IMAGE TYPE: Select the OCI option. LAUNCH MODE: Select the NATIVE MODE option. Click “Import Image” to start the process. 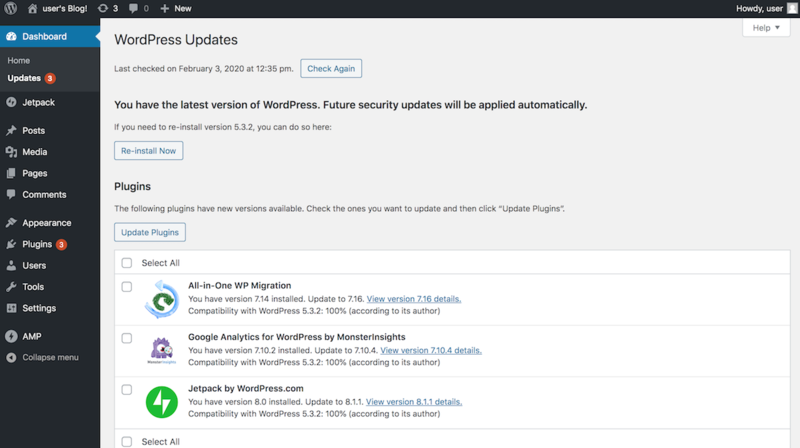 At the end of this step, you will have a WordPress blog running on an Oracle Cloud Infrastructure server. On the “Image Details” page, click “Launch Instance”. A form opens. Specify the server requirements. As you can see in the image below, both the IMAGE SOURCE and the IMAGE fields are preselected and show the values corresponding to your imported image. Enter the required information. Remember to select the BARE METAL MACHINE option in the SHAPE TYPE field, and to upload your SSH key file in the .pub format. Click “Launch Instance”. Once you have finished, you will be redirected to the “Instance Details” page. When the instance has been launched, you will see its status change to “Running” in the “Instance Details” page. 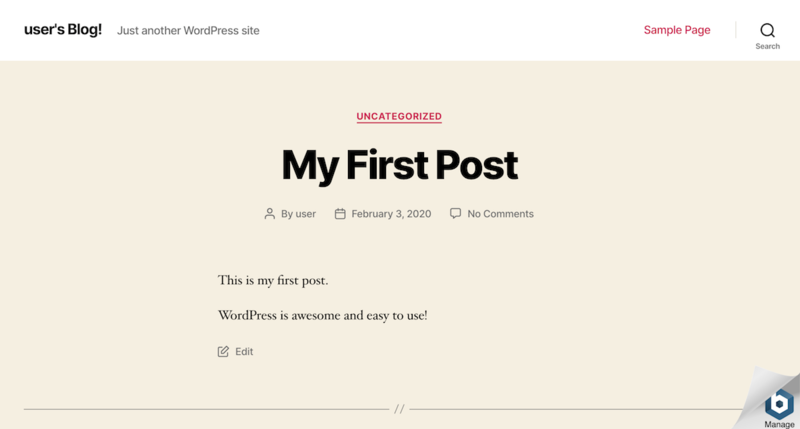 At the end of this step, you will have the credentials needed to access your WordPress blog. Connect to the application through SSH. NOTE: In recently launched instances, the credentials file might take some time to be present in the server. 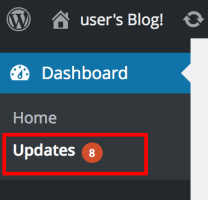 Browse to the WordPress dashboard, usually at the URL http://SERVER-IP/wp-admin.